Unmanned aerial vehicles, commonly called drones, are being increasingly used in ecological research, in particular to approach sensitive wildlife in inaccessible areas. Impact studies leading to recommendations for best practices are urgently needed. 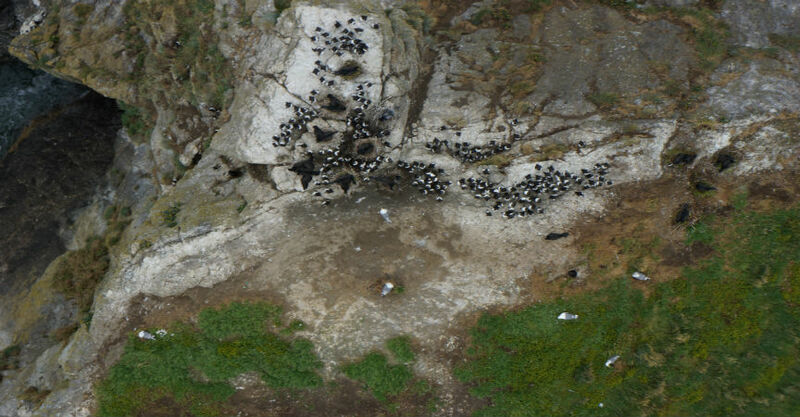 This study is a first step toward a sound use of drones for wildlife research.